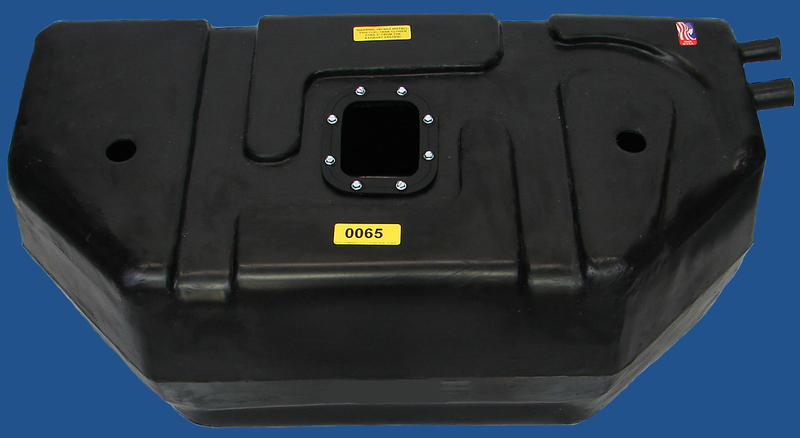 "The World Leader in polyethylene replacement fuel tanks for Trucks, Jeeps, and SUVs." JHLA-1 **NEW** 1972-1986 Jeep® CJ5, CJ6, CJ7 and CJ8 Scrambler headlight adjuster kit. Sold in pairs with adjuster screws, stainless steel mounting screws and nylon-inserted nuts. The OEM set screw had a phillips head, we have replaced with a 1/8" allen head (1/8" allen wrench not included). Replaces # 4005808. JTCB-20A 1963-1979 DANA 20 transfer case bushing. Replaces # 999769. JTCB-20B 1963-1979 DANA 20 transfer case bushing. Replaces # 999656. JTCSTUD-20 DANA 20 transfer case stud. 1981-1986 Jeep® CJ OEM 20 gallon factory "plastic" tank. 1987-1995 Jeep® Wrangler YJ 20 gallon "plastic" tank EMS Valve. 1991-1995 Jeep® Wrangler YJ 15 gallon "plastic" tank EMS Valve. 1987-1995 Jeep® Wrangler YJ 20 gallon "plastic" tank EMS Valve w/ grommet. 1987-1990 Jeep® Wrangler YJ 15 gallon metal tank. 1945-1971 Jeep® CJ "Under the Seat" vented gas cap. Replaces # 640594. CJGC-2 1945-1971 Jeep® CJ "Under the Seat" Non-vented gas cap. Replaces #J0908593. CJFP-1 1945-1971 Jeep® CJ fuel filler plate for "Under the Seat" tanks. Replaces # 663505. CJFPG-1 1945-1971 Jeep® CJ "Under the Seat" fuel filler pipe grommet. Replaces # 663502. 1947-1963 Willys® Pickup fuel filler pipe grommet. 1970-1973 Jeepster Commando fuel filler pipe grommet..
1971-1977 Jeep® CJ "rear tank" fuel filler pipe grommet. 1972-1975 Jeep® CJ steering column bushing. Replaces # 999769. CJSP-1 1972-1986 Jeep® CJ for the 15 gallon tank and MTS XL plastic 21 gallon tank (0050XL, 0051XL). 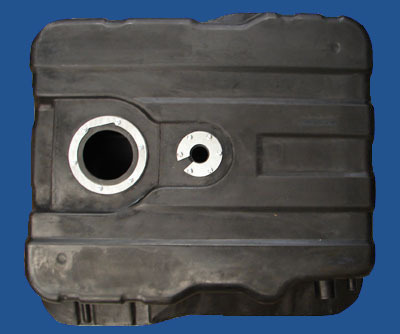 1987-1990 Jeep® Wrangler YJ 15 gallon "metal" tank. Replaces # 5357023. Copyright © 2018 MTS COMPANY L.C.. All rights reserved.